Diving into a pastel coloured, dreamy playground of sonic influences, VAST HILL has re-emerged with their new single and the first taste of their debut LP – More Than You Imagined – in ‘Heartbreaker’. From the opening crashes of electronic percussion, to the funky bassline and vocalist Elle Kress’ soaring notes, ‘Heartbreaker’ is sweet on the ear, enticing the listener to come back for more once the first playback reaches its conclusion. For Vast Hill, the release of ‘Heartbreaker’ marks a new chapter for the band, a new direction as they lead up to the release of their new album. 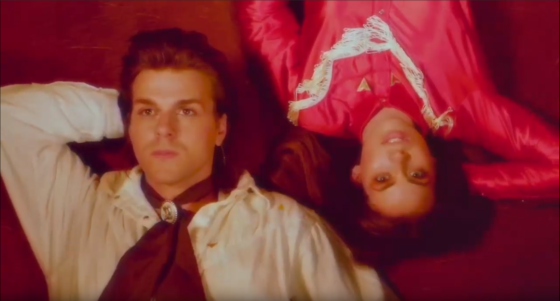 Working in a similar lane of contemporaries including Touch Sensitive, Donny Benet, Confidence Man and PNAU, Vast Hill are producing music that has serious pop weight behind the production, while the delivery of lyricism has elevated the duo as one’s to watch on the east coast’s indie and electro-pop scene. As an inclination of what is still to come from Vast Hill, the single is a strong statement that demonstrates and celebrates a love of pop songwriting, the intricacies of said songwriting and a talent for bringing clever songwriting together with impressive instrumentation. Full of charm, poise and individual flair, ‘Heartbreaker’ isn’t the lovelorn song its title suggests. 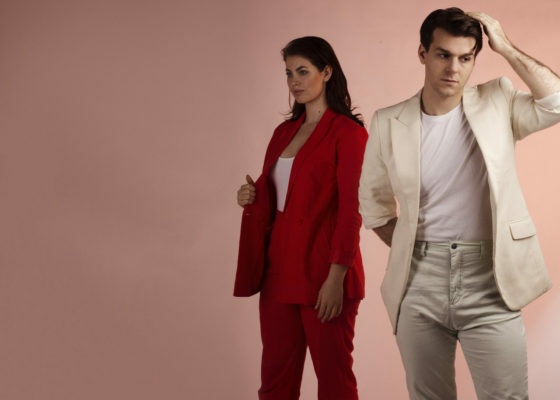 April will see Vast Hill celebrate the release of ‘Heartbreaker’ with an unmissable live show in Sydney, taking to the stage at The Sly Fox, with JANEY and some extra special shows in the lead up.